Shop FFA and some FFA systems may be unavailable Saturday, April 13 between 7:30 p.m. to 12 a.m. EDT for scheduled maintenance. 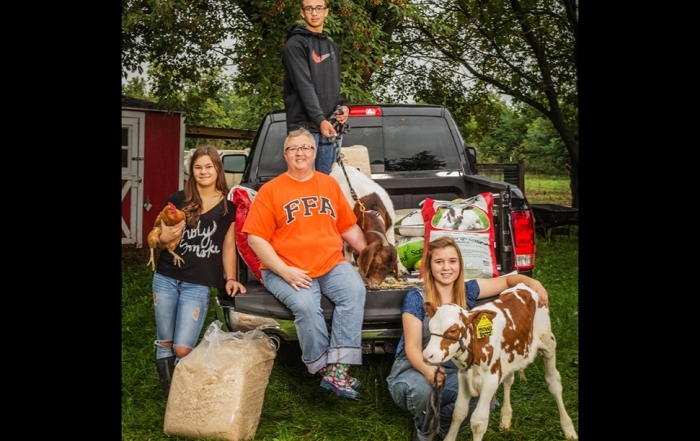 In School, In Life, Your Support Helps FFA Members Go Further And Do More. 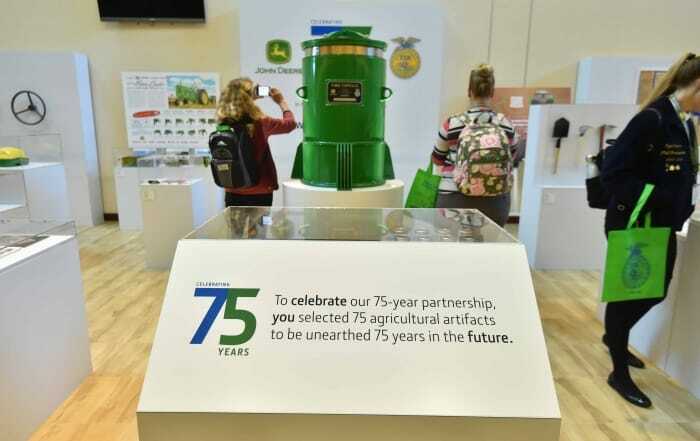 At the National FFA Foundation, we build partnerships with individuals, business and industry, and organizations to secure resources for the future of agricultural education and FFA. 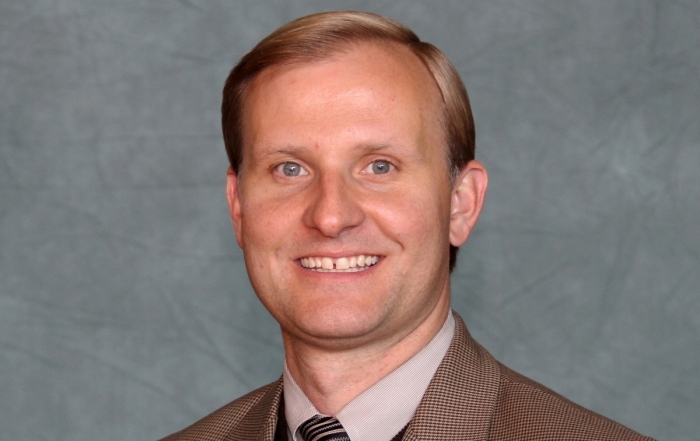 A separately-registered nonprofit organization, the foundation has a long history of being supported by dedicated volunteer leaders on the National FFA Board of Trustees, Sponsors’ Board and Individual Giving Council. 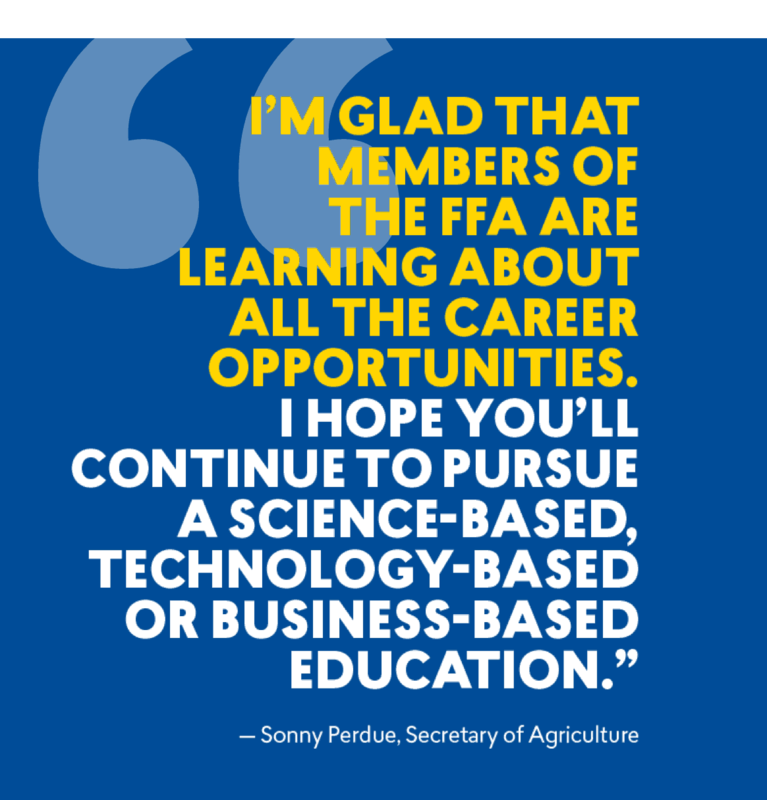 Contributions to FFA support our nation’s youth both inside and outside their classrooms. For sponsors, brands can reach more than a half-million student members, more than 400,000 alumni members, and more than 11,000 educators. For individuals, many wish to give back to the organization that made such a positive difference in their lives, and in the lives of others. Every gift counts. You can make a secure donation online, by phone at 317-802-6060 or by mail to National FFA Foundation, P.O. Box 68960, Indianapolis, IN 46268-0960. 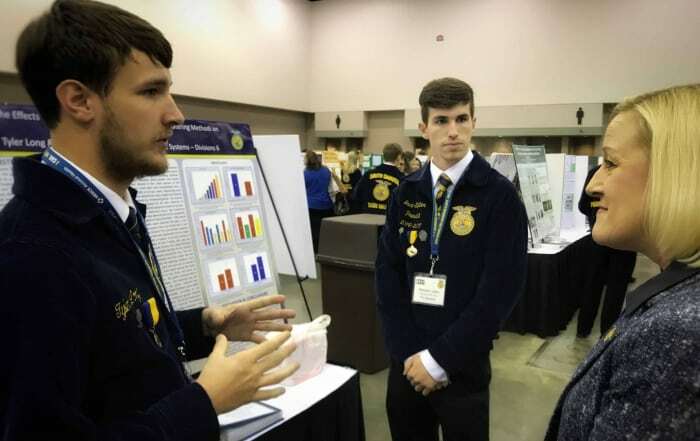 Currently, the FFA student membership base is comprised of 669,000+ with an alumni base of 8+ million.